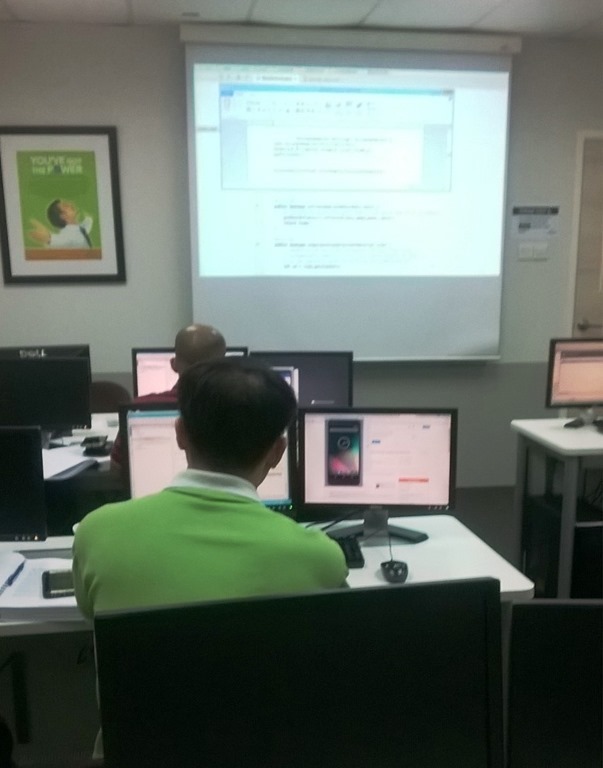 Android Application Development Training in Singapore. 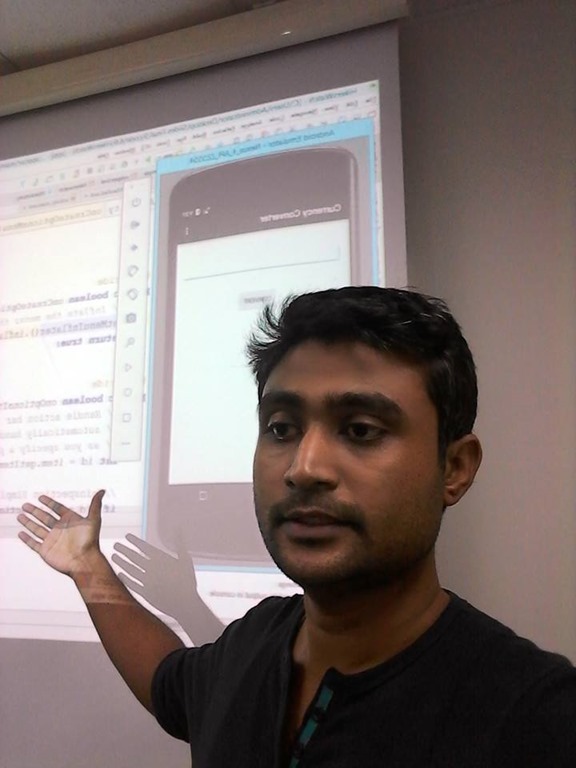 Recently I did Android Application Development Training at New Horizons , Singapore. Around 6 students attend that training. It was targeted for software developers and university students.